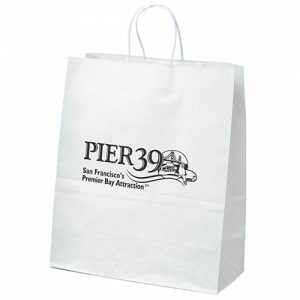 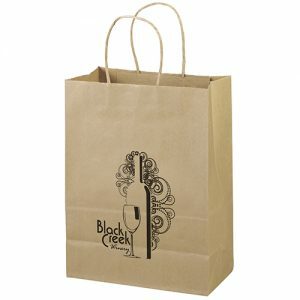 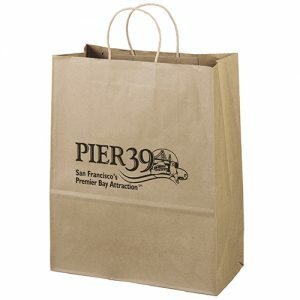 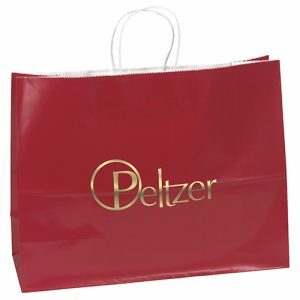 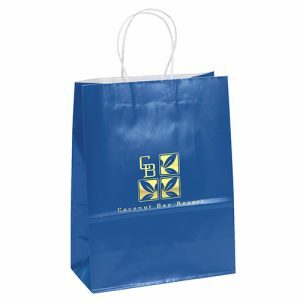 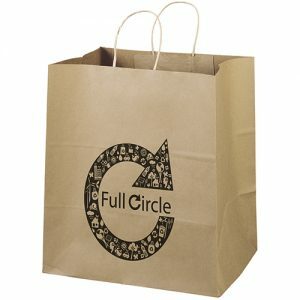 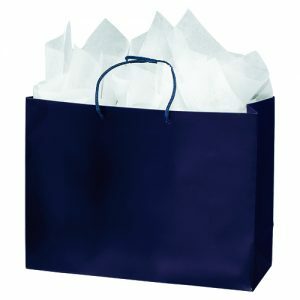 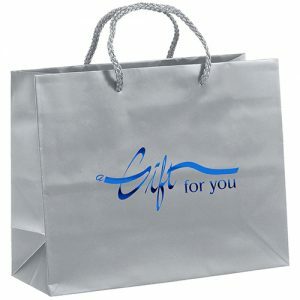 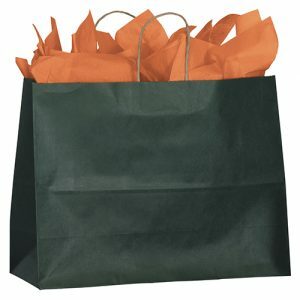 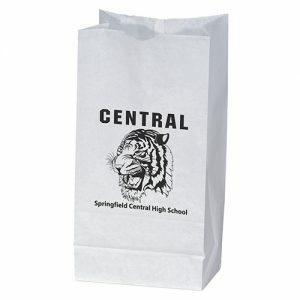 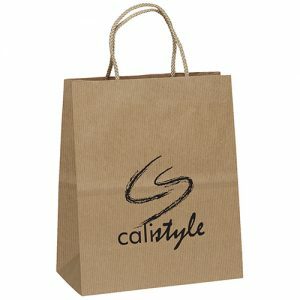 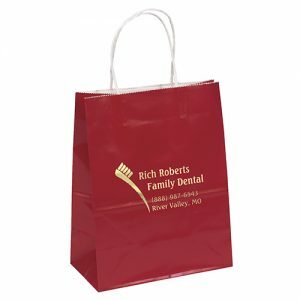 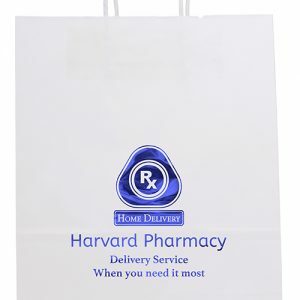 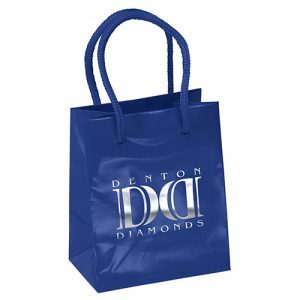 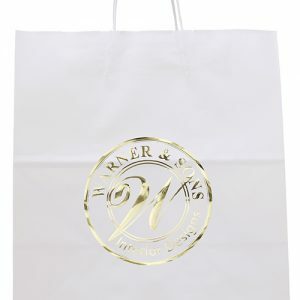 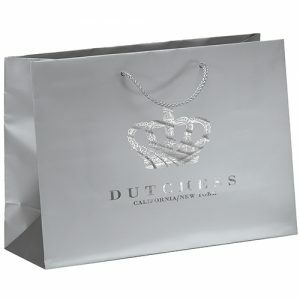 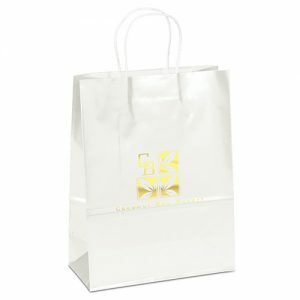 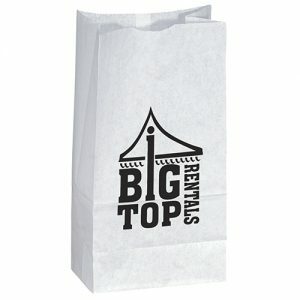 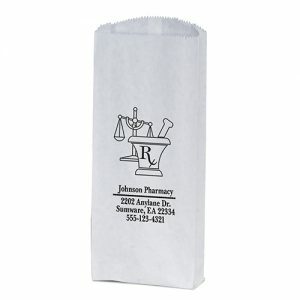 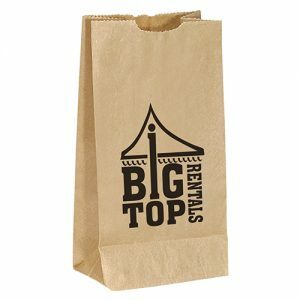 Our reusable paper bags come in a variety of choices and materials. 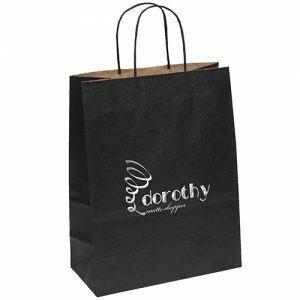 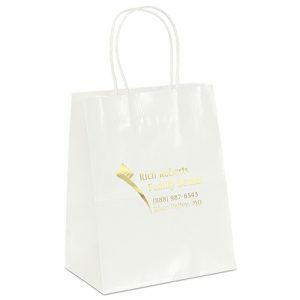 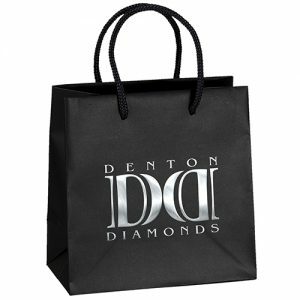 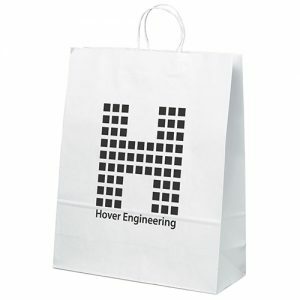 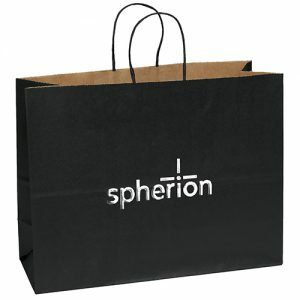 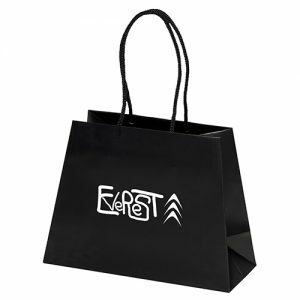 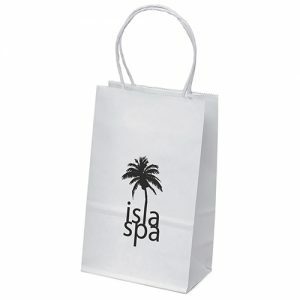 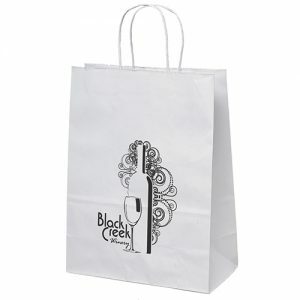 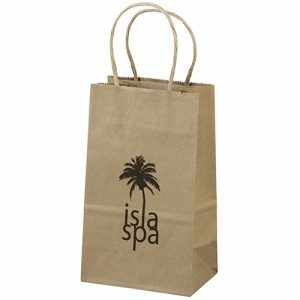 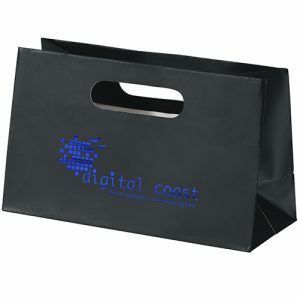 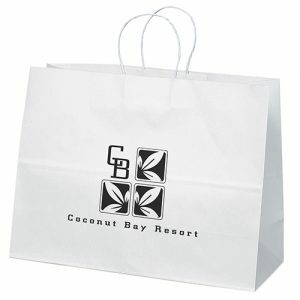 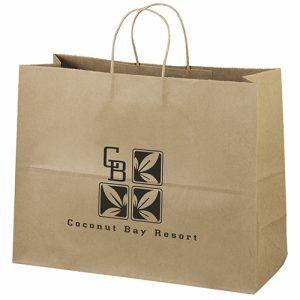 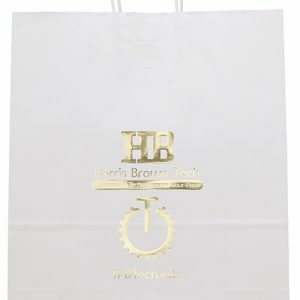 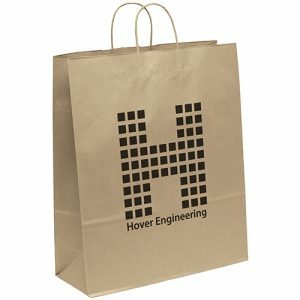 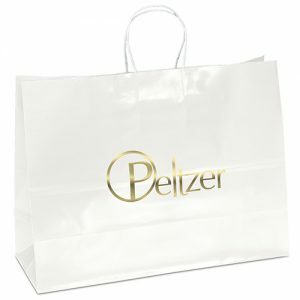 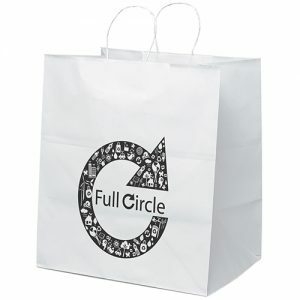 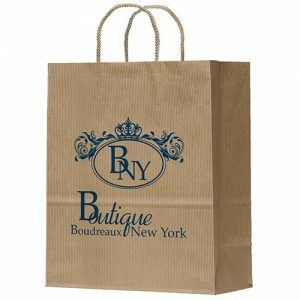 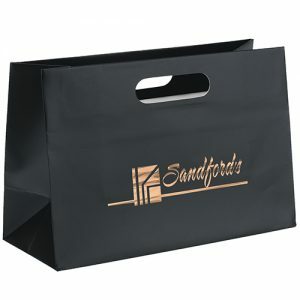 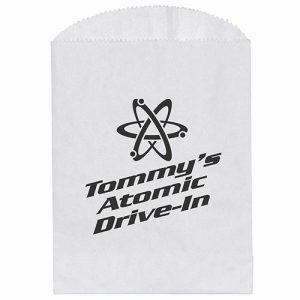 We have Eco friendly bag options and we can add any logo or message. 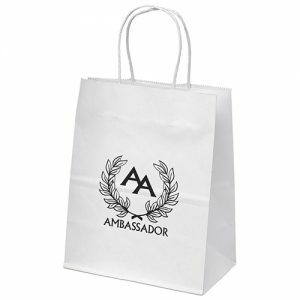 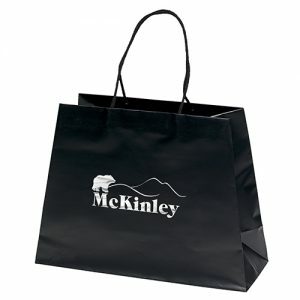 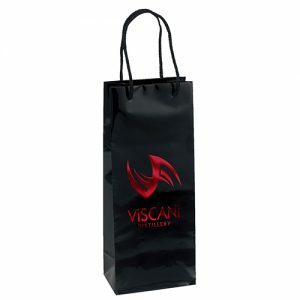 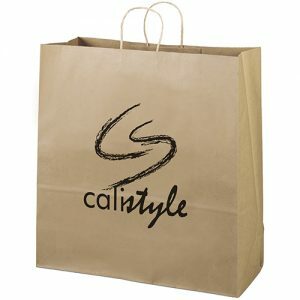 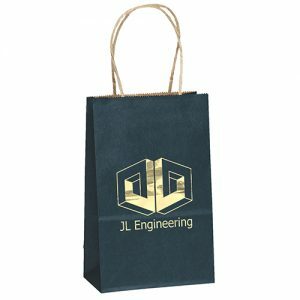 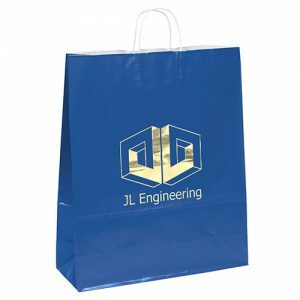 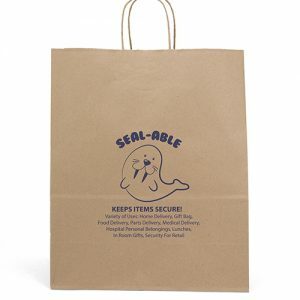 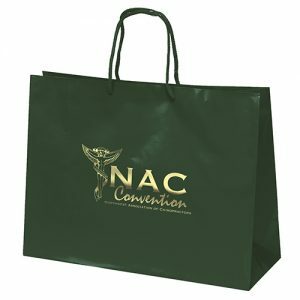 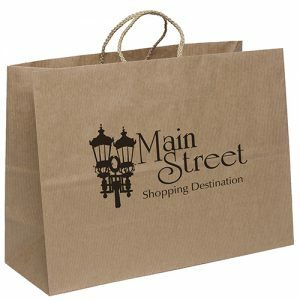 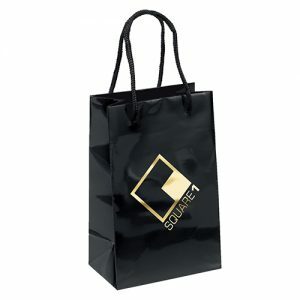 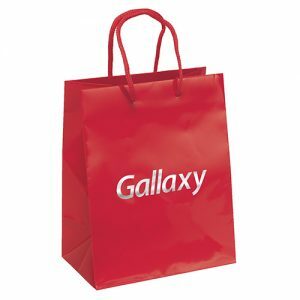 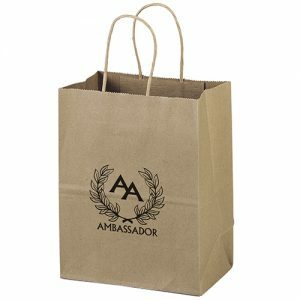 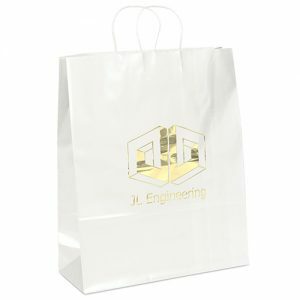 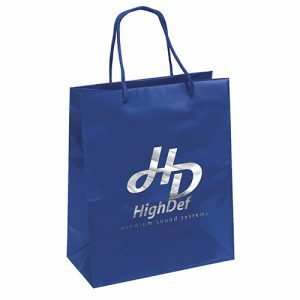 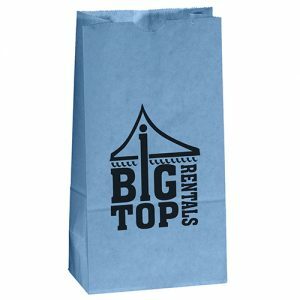 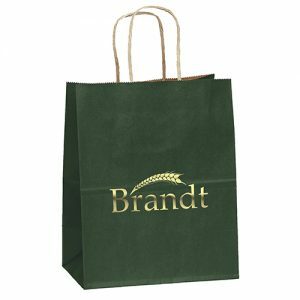 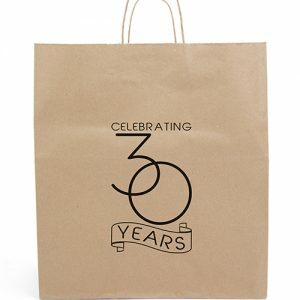 Gorilla Totes is your top source for promotional advertising items such as wholesale paper bags, custom imprinted reusable bags, recycled bags and more. 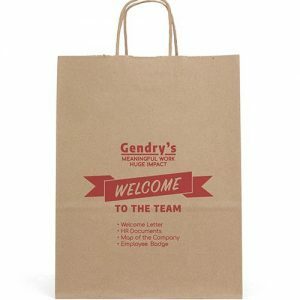 Our customer service department is here to assist you. 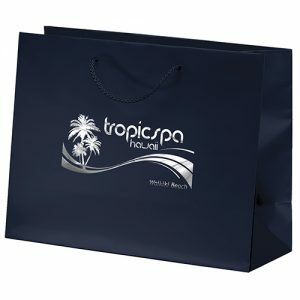 We have the most experienced staff in the industry. 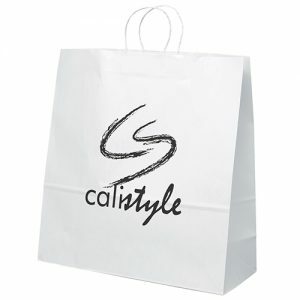 With many styles, sizes, and colors to choose from, you are certain to find the right option for you.